Find Peach Creek Homes in beautiful Point Washington, FL below! 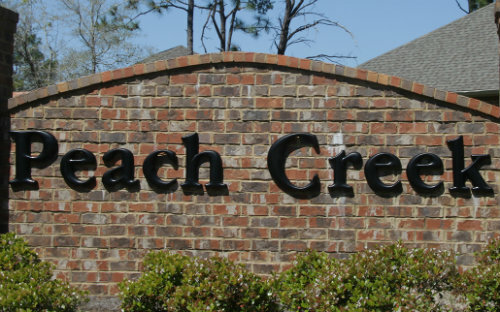 Found directly off of Highway 98, Peach Creek makes for a fantastic access point to the beautiful communities of scenic 30A and the unrivaled Emerald Coast beaches! The incredible selection of homes enjoy a serene setting, shrouded in beautiful forest. The lush Point Washington State Forest is situated just minutes from the community, with many of the homes within the area backing onto the scenic Peach Creek. For a taste of Florida's stellar natural landscape within easy reach to every convenience, Peach Creek could be the perfect compromise. View all the incredible Peach Creek real estate listings, or feel free to contact Davis Properties online or call 850-231-2025 to touch base with a qualified and local 30A real estate professional. Developed by noted builder, D.R. Horton. Construction began in 2011 & home sites are still available. Homes come in a range of traditional styles, in both 1 & 2 story designs. Great access to grocery stores & schools. 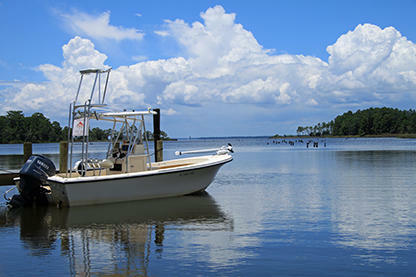 Convenient access to numerous area waterways including Hogtown Bayou, Choctawhatchee Bay & the Gulf of Mexico. See anything that catches your fancy? Don't hesitate to contact us online or call 850-231-2025 to learn more about the stunning Peach Creek real estate near Point Washington, or to book a private tour.